Apple has just announced a pair of limited edition smartwatches with red bands to mark Chinese New Year, available only for one month starting January 15, 2016. Here’s all you need to know, complete with prices. Select markets in Asia will soon be able to order the Apple Watch Sport limited edition for Chinese New Year, featuring an elastomer band in red, a colour traditionally associated with the occasion. 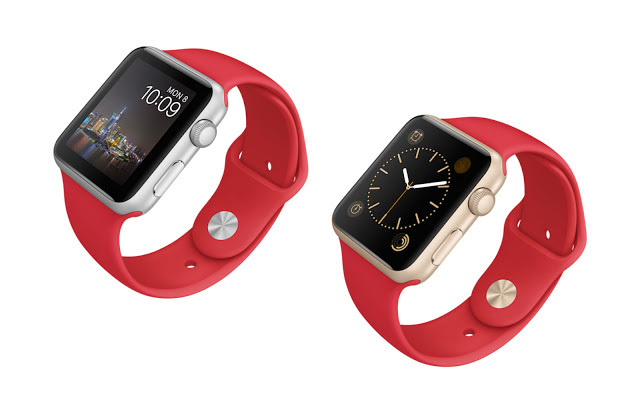 The red band will only be available with the Chinese New Year edition. Joining the Apple Watch Hermes as a more elaborate version of the Apple smartwatch, the limited edition Apple Watch Sport is offered either in the natural, silver tone of aluminium, or a yellow gold-plated model, in both the standard Apple Watch sizes, 38 mm and 42 mm. 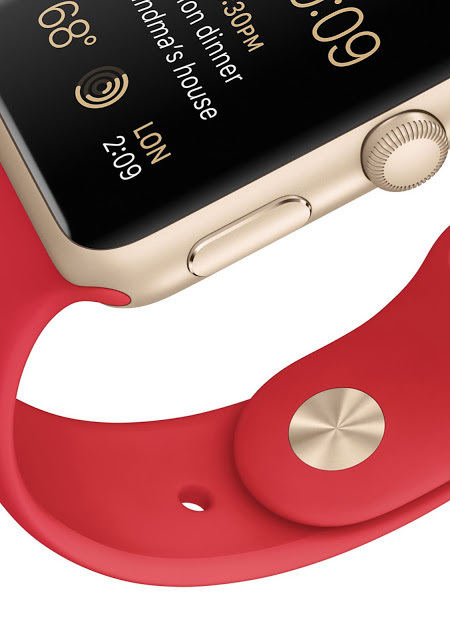 The gold-plated version is matched with a gilded pin on the red strap. Prices are exactly the same as the ordinary versions of Apple Watch Sport, shown below for the 42 mm and 38 mm respectively: China RMB2988 and RMB2588 Hong Kong HK$3088 and HK$2728 Malaysia RM1849 and RM1599 Singapore S$598 and S$518 Taiwan NT$13,500 and NT$11,500 The limited edition Apple Watch Sport will be available from January 15 to February 22, 2016 either from the Apple online store or authorised resellers, only in the following countries China, Hong Kong, Malaysia, Singapore and Taiwan.